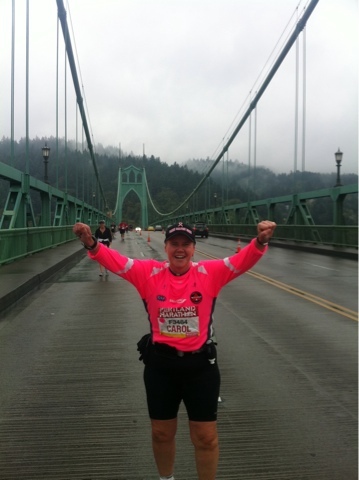 Warrior Marathon Runner: Portland Marathon #255! Had a great event at the Portland Marathon today finishing marathon #255! Cancer didn't win this battle, I won this battle!